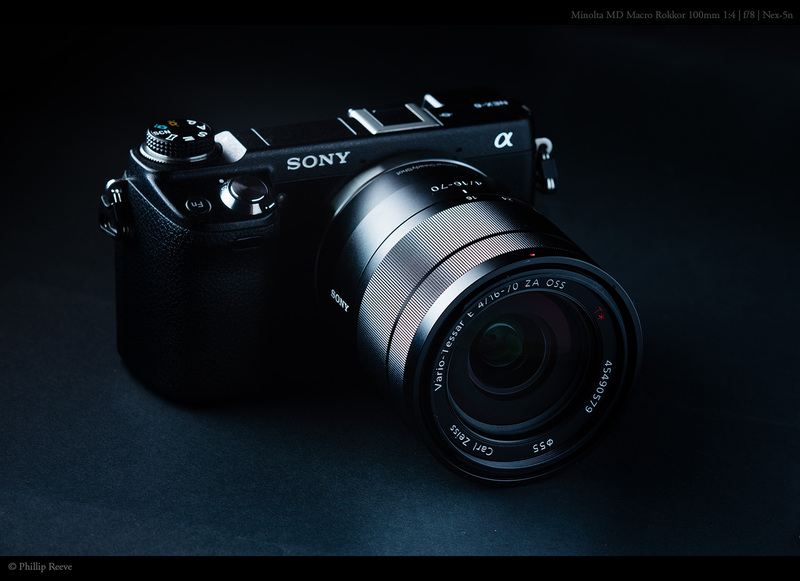 The Carl Zeiss 16-70mm 1:4 made by Sony is an expensive standard lens for the Nex / APS-C E-mount line of cameras. It combines a very useful focal range with a decent moderate speed and size. All in all I think it is an interesting lens but it has some weaknesses which will be a deal breaker for some photographers. I am a landscape and nature photographer and focus more on aspects which are important to me. All images are taken with a Nex-6, processed with Adobe Lightroom 4 and can be found in full resolution at flickr by clicking on the image. Visit Sony to get the full specififcations.